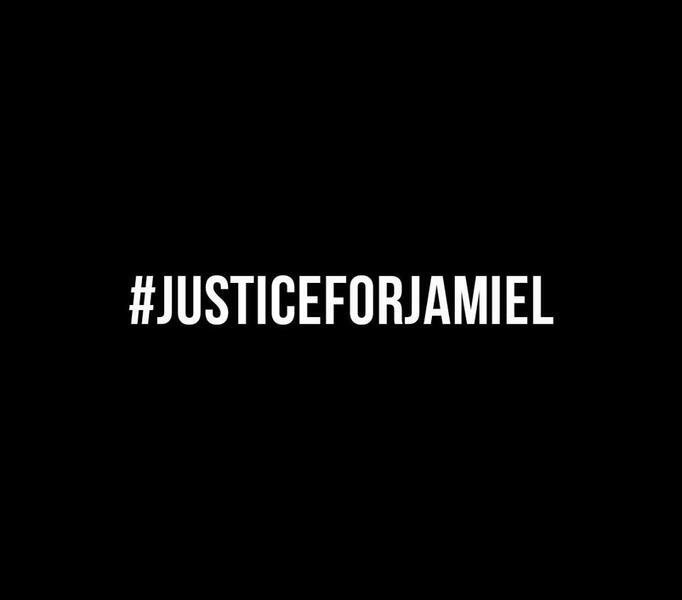 Two UBC students have launched the hashtag #justiceforjamiel to provide support for former Thunderbird Jamiel Moore-Williams, who was arrested last week by seven VPD officers in a jaywalking incident and charged with obstruction of justice. This is not the same as #JusticeForJamiel — another social media campaign for Jamiel Shaw, an American high school football player who was killed by a gang member in 2008. “It is no way okay to have seven police officers stop one person for a jaywalking violation and the amount of force that was used was, like … I can’t even find the word to describe it,” said Amala Nwakaeze, one of the social media campaign’s organizers and a UBC psychology student. Nwakaeze and Caroline Hanna said they organized a Facebook event and started the hashtag because they both felt affected by a video of the incident, which showed Moore-Williams being tackled, kicked and tasered. The incident reportedly started off as a jaywalking violation. The students chose social media over other methods because it allowed them get as many people involved as possible given the time constraint of reading week. They wanted to bring attention to the incident and keep the conversation going past its initial headlines. “I feel like when this kind of thing happens, a lot of it just tends to fall unto the back burner after the press stops talking about it,” said Hanna. “Just seeing the amount of likes and shares that those posts did get was really positive and encouraging because it shows that the UBC community does kind of recognize that what had happened to him was beyond the scope of normal police activity and I like that they’re showing support in that way,” she said. Students also called for the university to “use its platform” and “voice its outrage” about the incident, since it is currently not affiliated with the campaign. UBC has declined to comment as the case is before the court.